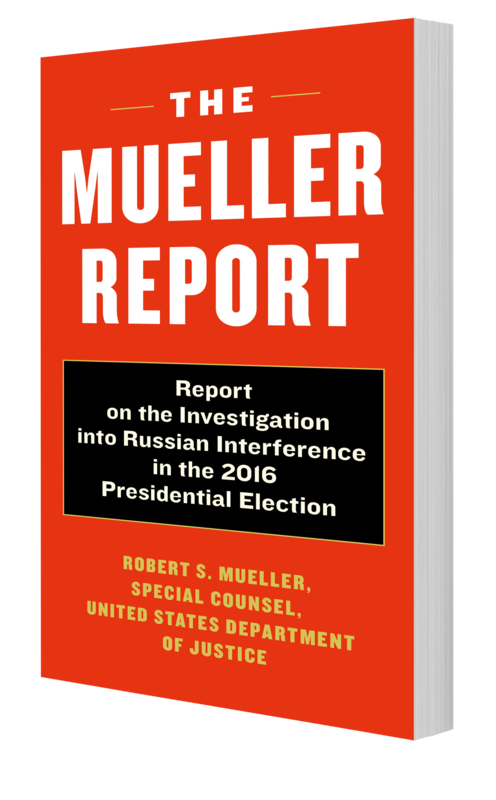 This is the full text of special counsel Robert Mueller’s investigation into Russian interference in the 2016 presidential election. It is the report and nothing but the report, presented as released by the Attorney General of the United States, with no positioning or framing apparatus—such as a celebrity introduction—that would give it bias or impede its clarity. One of the most talked about investigations in American history, the subject of constant media discussion and speculation, non-stop and controversial attacks from the president, and the eager anticipation of a public wondering what the truth is, this long awaited publication is an historic event unrivaled in our history.